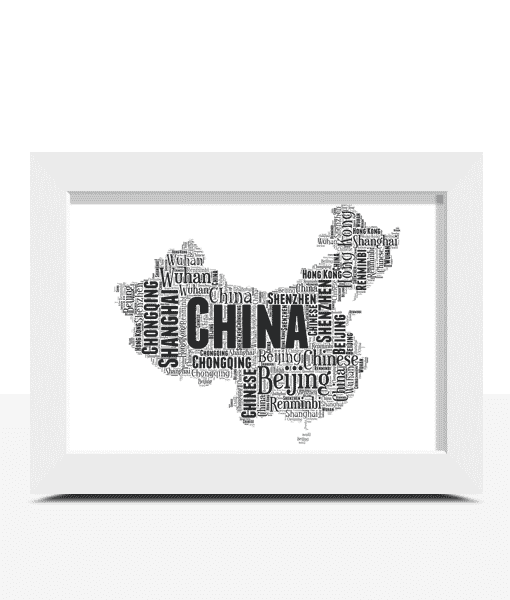 Personalise this China Word Art Print with all your own words. 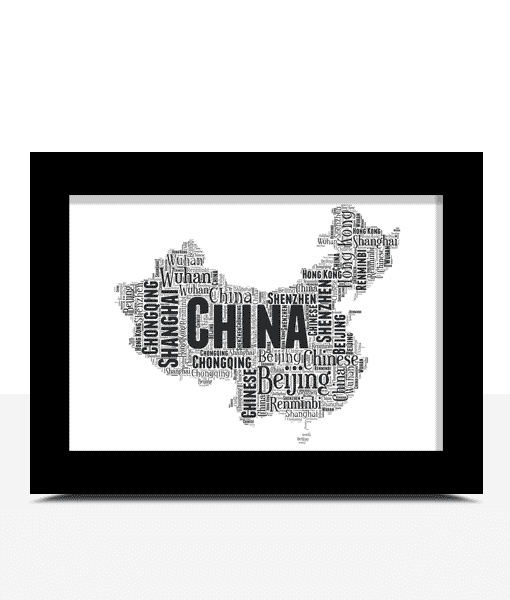 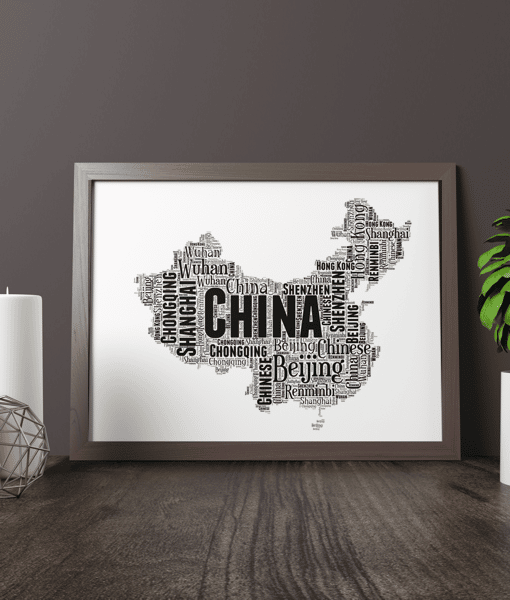 Personalise this China Map Word Art Print with all your own words. 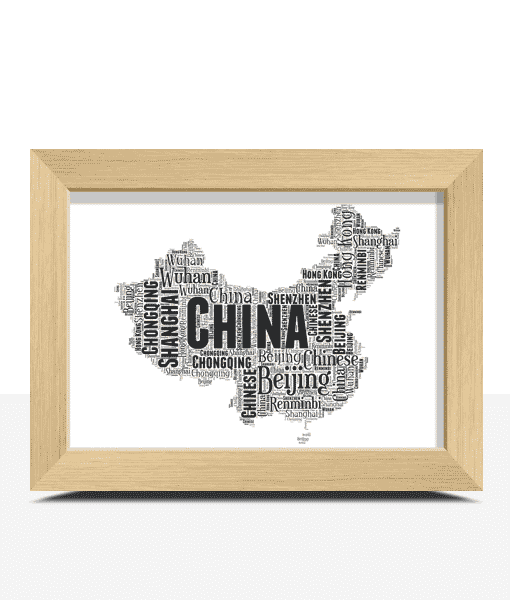 You can personalised this China map with any words you want. 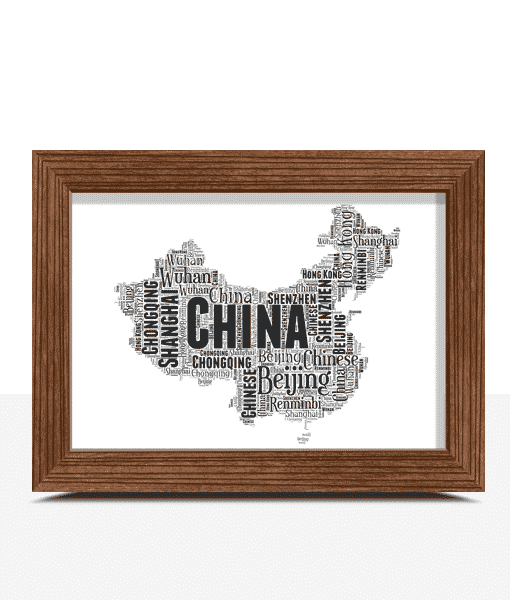 Chinese, Potala Palace, Great Wall Of China, Beijing, Shanghai, Tibet, Wuhan, Giant Pandas, The Yellow Mountains, West Lake.